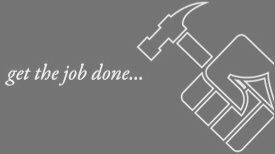 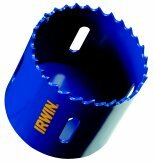 IRWIN’s broad line of durable metal drill bits offers a solution for every application. 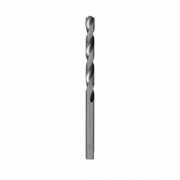 DIN 338 jobber series drill bits are ideal for many trade and industrial projects; including use in alloyed and un-alloyed steel; non-ferrous metals; cast iron; and plastics. 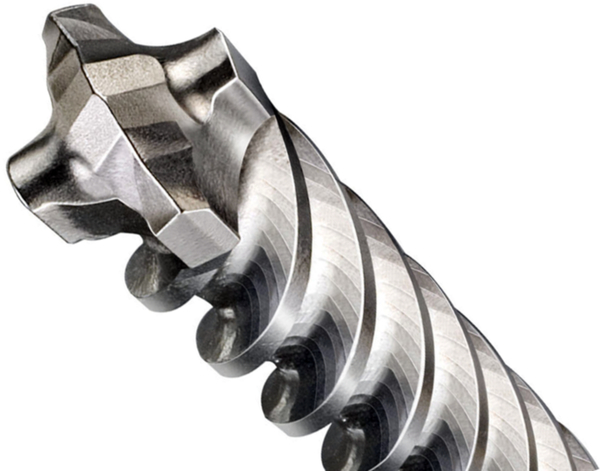 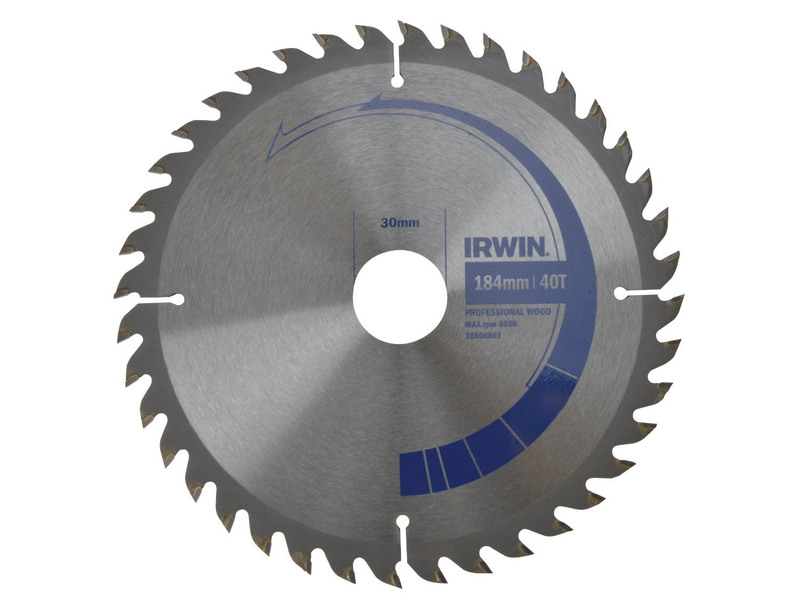 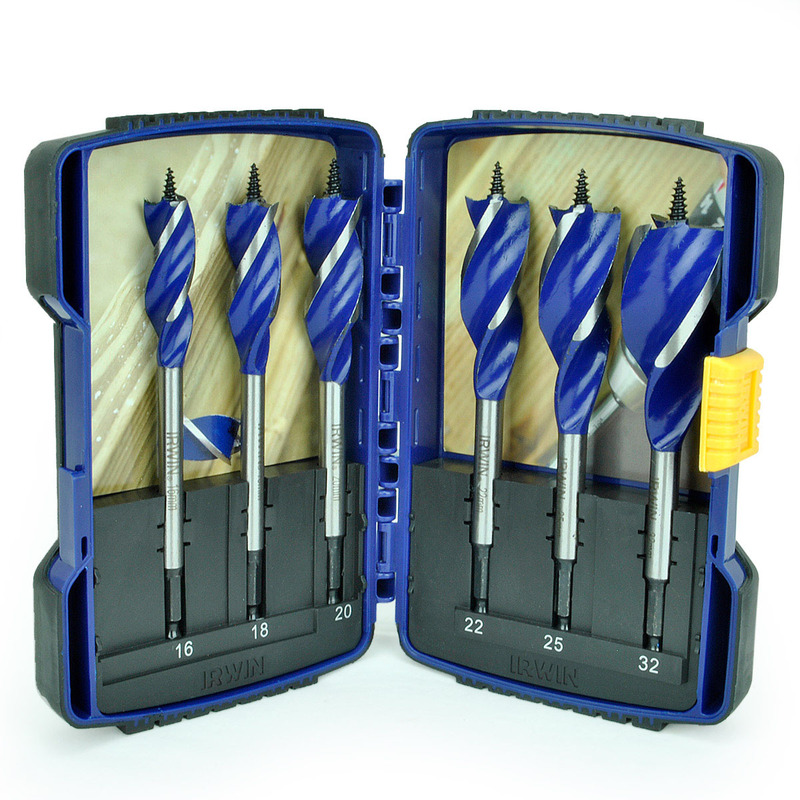 Each IRWIN drill bit is made of high-speed steel to ensure long life; minimal elasticity; and a low risk of breakage. 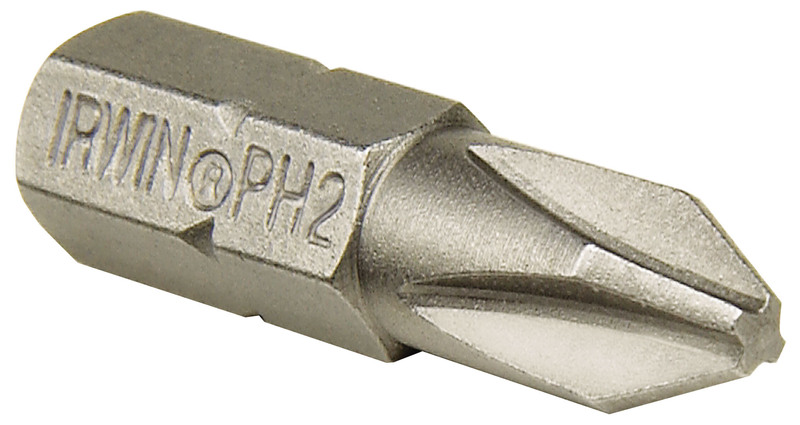 The 118-degree split point shape penetrates materials easily and provides precision starts without the need to pre-punch or pilot drill. 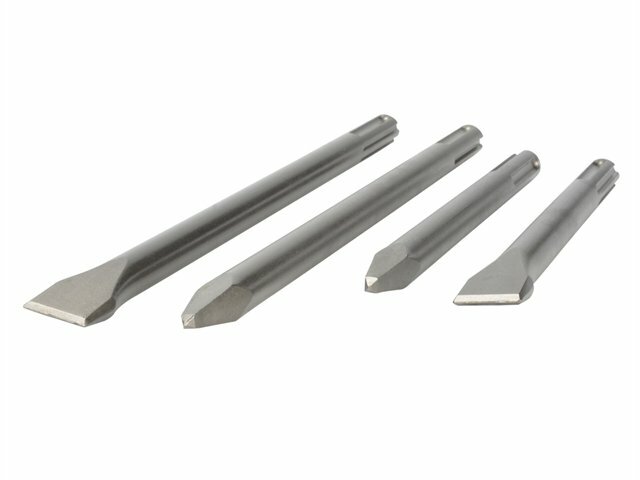 Ground flutes provide fast chip removal to maximize accuracy and efficiency along the full working surface of the bit.